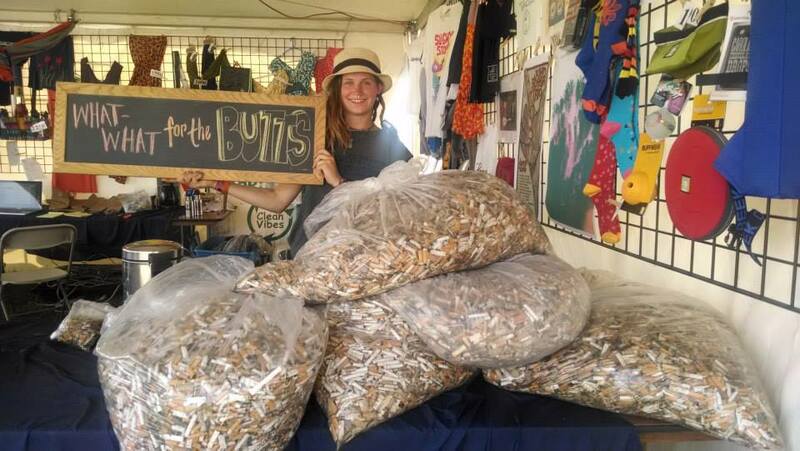 Diverting and Upcycling Cigarette Butts with TerraCycle! Click on our “About” section for more info! – Clean Vibes Trading Post, Inc. Diverting and Upcycling Cigarette Butts with TerraCycle! Click on our “About” section for more info! ⟵Every bag counts! Everyone can #recycleandwin! !